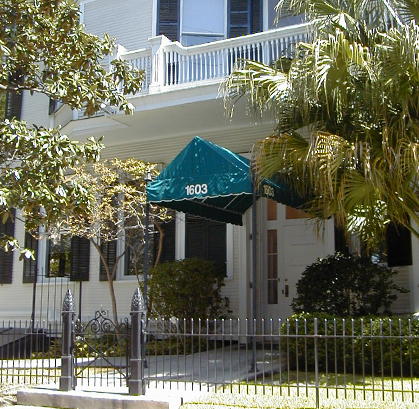 It is easy to find our New Orleans office, on the corner of Second Street and St. Charles Avenue in the Garden District. Directions and maps are provided below. We have a parking lot for you: enter from St. Charles Avenue between First and Second Streets when heading Uptown. Do not hesitate to call us at 504-895-7200 if you need help with directions. Take the I-10 towards the Central Business District. Once the city is in your horizon, look for the “Hwy 90 Westbank” sign. Merge onto “Hwy 90 Westbank.” Take the “St. Charles Avenue/Carondelet Street” exit. Cross Carondelet Street at the bottom of the ramp, go one more short block, and then turn right on St. Charles Avenue. Take St. Charles Avenue towards Uptown until you reach First Street, approximately 1 mile. Hedgewood is on the corner of Second Street and St. Charles. Park in our private lot, adjacent to Hedgewood, which you enter from St. Charles Avenue in the block between First and Second Streets. Our office entrance is at 1603 Second Street. Take St. Charles Avenue heading Uptown towards the Garden District until you reach First Street. 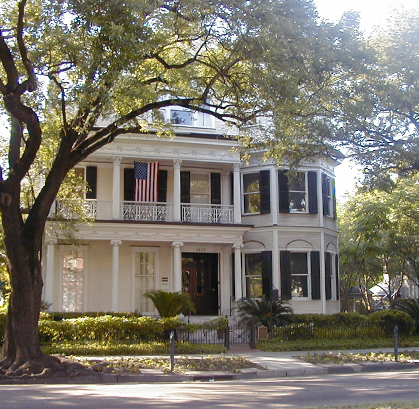 Hedgewood is on the corner of Second Street and St. Charles. Park in our private lot, adjacent to Hedgewood, which you enter from St. Charles Avenue in the block between First and Second Streets. Our office entrance is at 1603 Second Street.